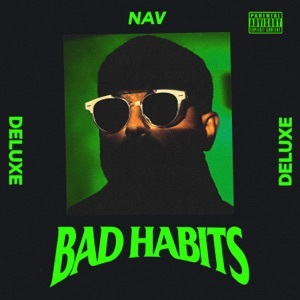 Bad Habits by NAV Album - Musicazon! 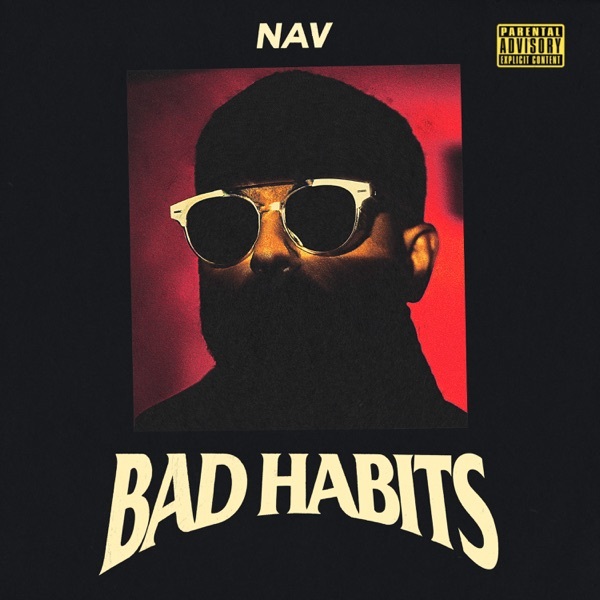 NAV - Bad Habits album info coming soon..
MY KING IS FIRE! 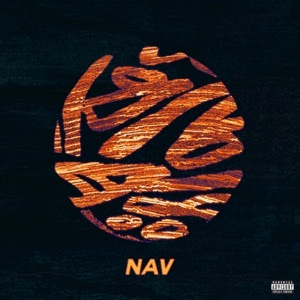 AND YOU KNOW IMMA DAY 1 FAN LIKE 2015!! Trīs no četrām divīziju uzvarētājām nav spējušas pārvarēt "play-off" pirmo kārtu, cīņā paliek tikai "Capitals"
The master of auto tuning. Where's the talent? 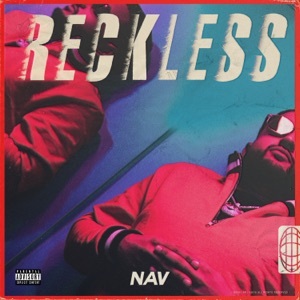 Price on my head only decent track because of The Weeknd. 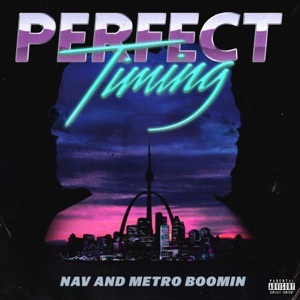 One forgetable album.